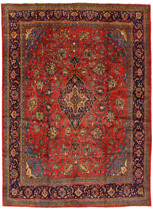 Sarouk - Farahan Persian Carpet 12'5"x9'2"
Farahan Carpets : The area Farahan is located in Central Iran, about 580 km south of Tehran between the cities Arak, Qum and Kashan. 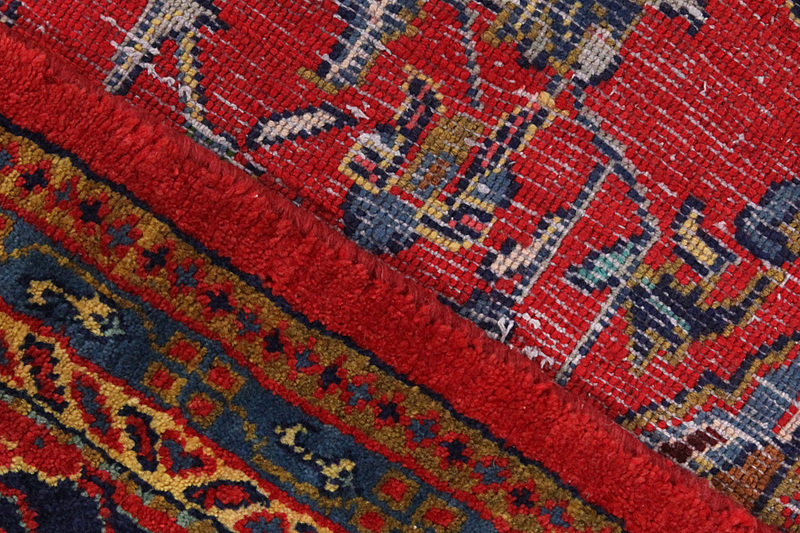 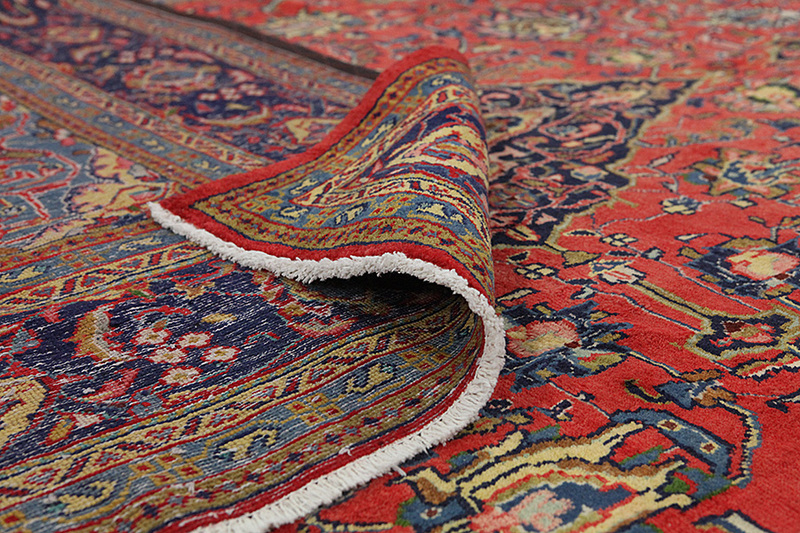 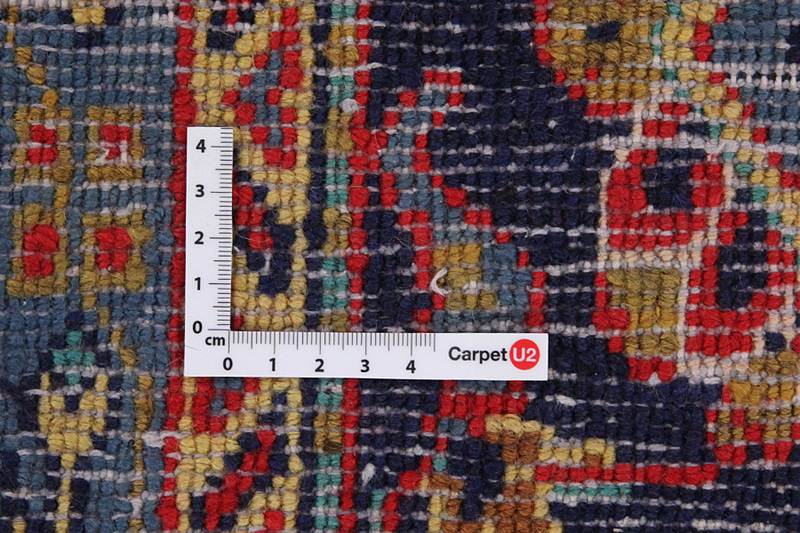 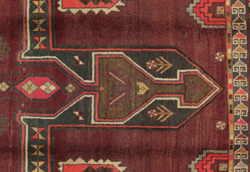 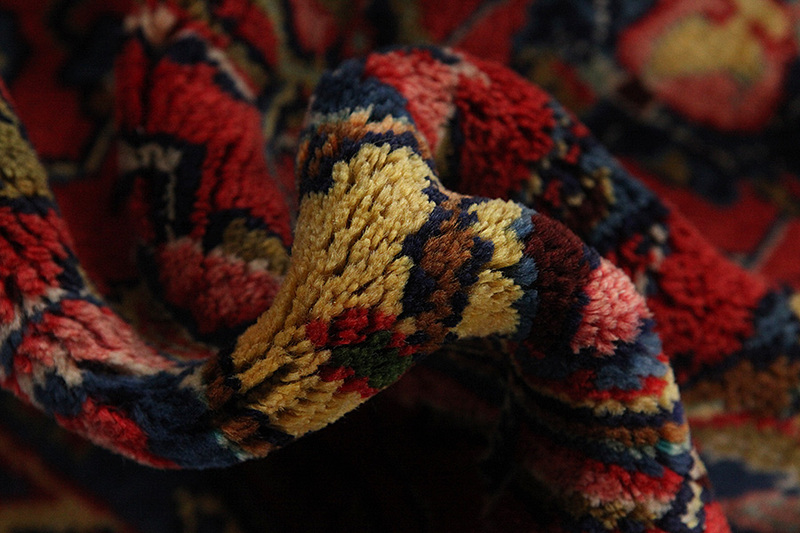 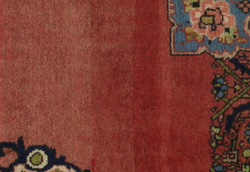 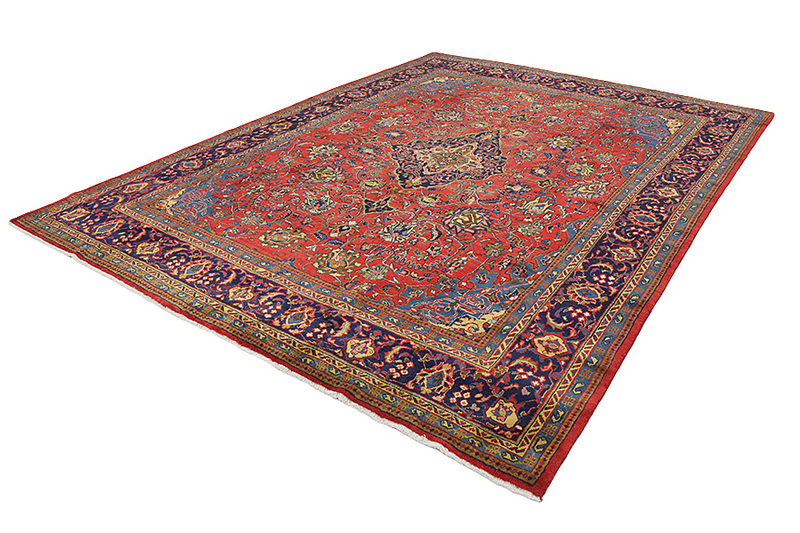 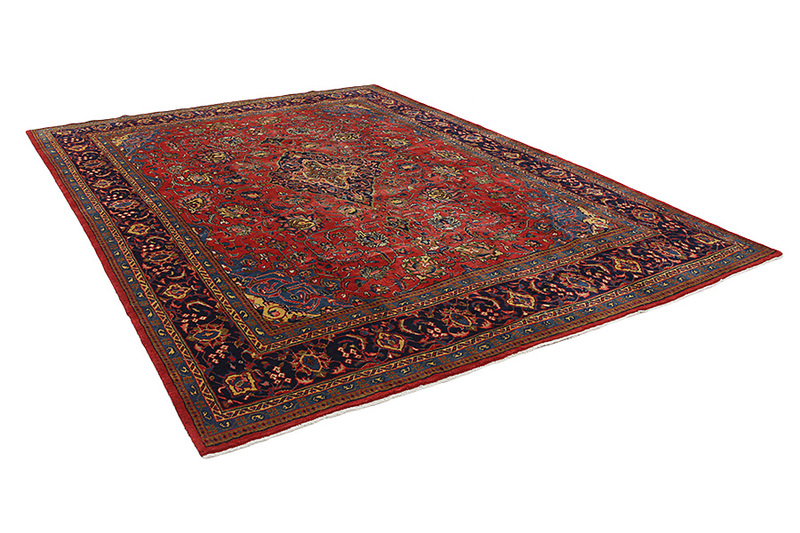 Nowadays, in Western countries Farahan rugs are also known as Mahal. 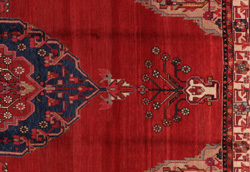 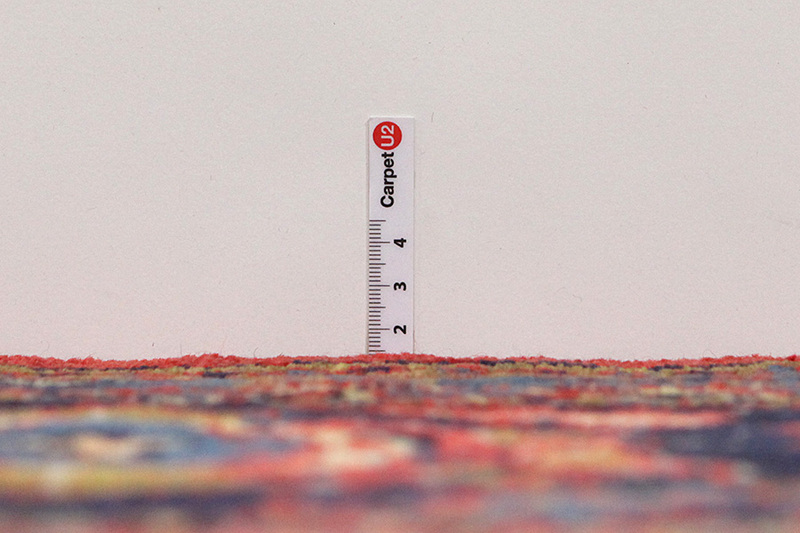 These rugs have solid construction and fine designs. 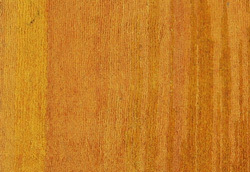 To create them mineral colours are used that give a copper-rust green colour. 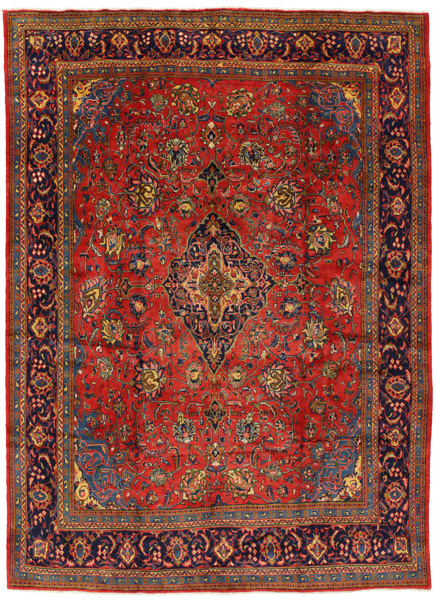 They often have got a blue background in the pile, with repeating Herati designs and a medallion that is surrounded by roses and other flowers with delicate lines in a variety of colours. 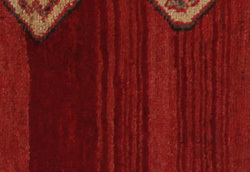 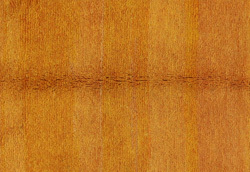 Their wool is soft and of very good quality, which allows for a very fine and tight weave.